One might think that American million and billionaires were spoiled for choice, when it came to supercar offerings. 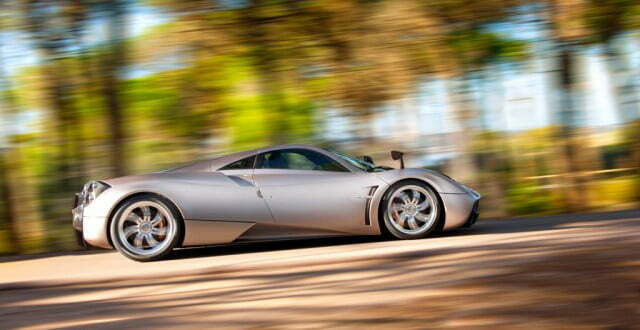 Turns out, though, there’s been at least one major void in the American supercar market: Pagani. Known for making some of the most stunning – and hard to pronounce – supercars in the world, Pagani prides itself not only on speed but also distinctive design. Prospective buyers needn’t look past the open gear shift linkage to see what I’m talking about. Delightfully, Pagani has moved to correct this oversight and has announced the opening of its first-ever Stateside showrooms. That’s right. Now horsepower hungry one-percenters can waltz into one of five brand new Pagani showrooms in the cities of San Francisco, Dallas, Greenwich, Miami, and Beverly Hills and plunk their – let’s say, “hard-earned” – cash down for a Huayra or Zonda. It’s not a bad move for the firm either. 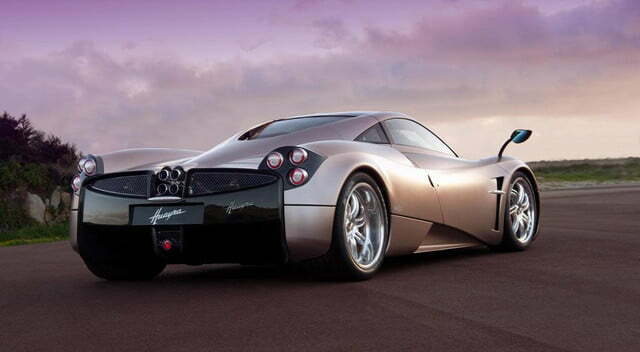 Pagani is allocating 40 percent of its production to the U.S. market. With that kind of force behind the new North American market, it makes you wonder what took Pagani so long to cross the pond. Either way, this is a happy day for us bespoke supercar fans. 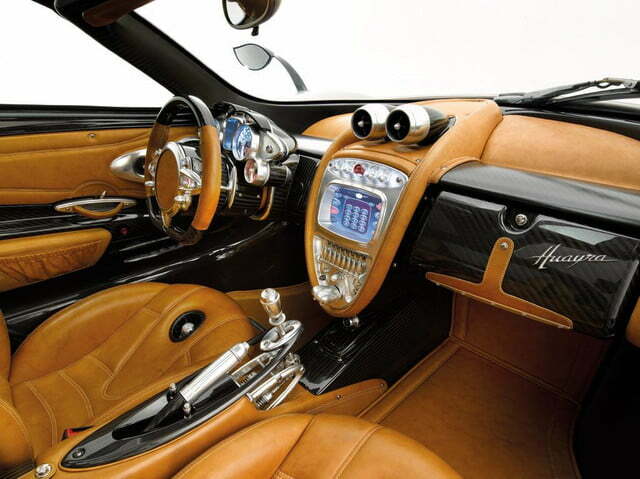 I mean, the number of carbon fiber Italian hypercars with belt buckle-style glove box clasps was wildly lacking.